INVESTORS DELIGHT RIGHT IN TOWN. Positioned right in town, is this double brick & tile two bedroom unit. Only a few steps and you’re out the front door heading straight into the CBD. The unit offers two spacious bedrooms, along with open plan living and a combined neat kitchen & dining area. The toilet is separate to the bathroom, while the entrance includes a laundry facility. High raked ceilings and exposed beams authenticate the quality of the property. Off street undercover parking is available at the rear of the block and an area in the large yard is useful to maybe create your own flower or veggie garden. Currently tenanted and showing an excellent return on investment. The tenants are open to continuing the tenancy if the purchaser so desires. 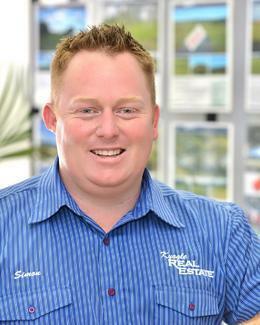 An inspection is well warranted and can be arranged by calling Simon on 0402 706 565 today.